We are an award winning Visa approved Birmingham based card payments and card processing broker with links to all the top card payments companies. Save money and time by finding the right card payments company for your business. If you want to sell online then you need to take payments online. We can advise you on how to do this properly and who to use. There are many requirements and legal obligations when you take card payments. We can guide you through the minefield. Not only can we help you save money by finding a card payments provider through us, we can also help you if you’ve been refused before. With enhanced digitalisation and improved electronic platforms, the move towards cash-less transactions is more than ever before. As more and more customers now expect to pay using their credit and debit cards whether online or at store to pay for goods or service, it is obvious that your business should leverage the benefits card payment processing offers. You can summarise this using your own experience when you go out to shop. Studies suggest that 3 out of every 4 transactions are carried out by card and by accepting card payments could increase your business turnover as much as 25%. The market is inclining towards cash-less payments and more consumers now expect to be able to pay by card. Holding less cash could improve cash saving. There would be less expenditure on the security to look after the cash, along with potential savings associated with trips to the bank. Did you know that banks usually charge 0.50p – 0.90p per £100 cash deposited, while the charge on a card transaction of the same amount can be as low as 0.35p. The cash flow steadily improves and there is less reliability on other financing options like loans or overdrafts. Convenience for consumers when they are less on cash. Thus, it results in increasing sales count. Card payments get transacted and cleared much quicker than a cheque payment. Also, the payment gets done quickly and you need not consume extra time to count the changes or wait for the cheque clearance. We understand it’s very complicated finding the right card payments provider but we’ve designed a process to make it easy for you to pick one. 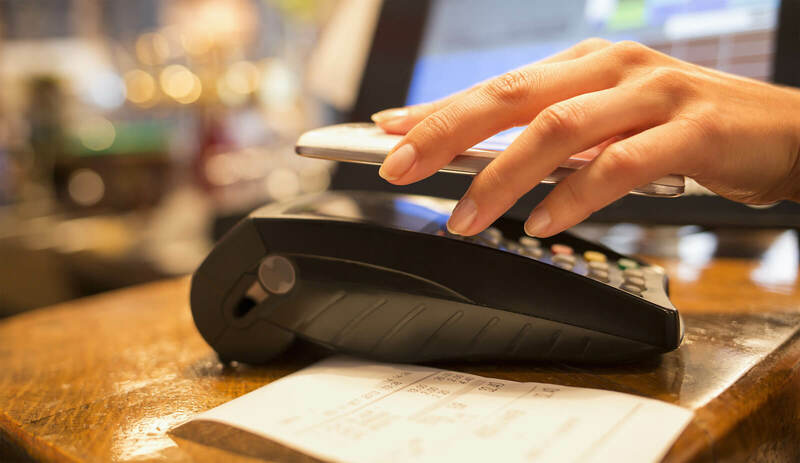 We also believe in working closely with our clients to guide and consult them on the right approach to taking card payments whether they are online or through mobile. Technology is changing rapidly but we’re still committed to face to face business relations and that’s what makes us stand out. If you need any help and support with taking card payments get in touch with us and we’ll be on hand to help you explore the options available to you. With years of industry experience we can make sure you save time and money. 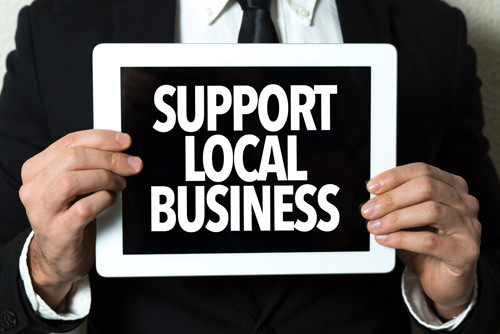 We believe in supporting and growing local businesses and SMEs through sustained guidance and co-operation. We’re also keen charity givers (Khalsa Aid being our charity of choice) and if you have any preferences let us know. If you’re not a technical person don’t worry. We can help explain the confusing terminology associated with card payments and help you learn the difference between a merchant provider and card processing. Don’t get caught out. We can help make sure you tick all the right boxes and take card payments in the right way to protect not only yourself but your customers too. If you need help getting PCI DSS compliant we can help with that too. If you’re setting up an online shop then online payments will be of vital importance to your business. We can help you get set up as well as provide a consultancy service to maximise sales. Just contact us and speak to one of our experienced staff who will look at your requirements and business needs. 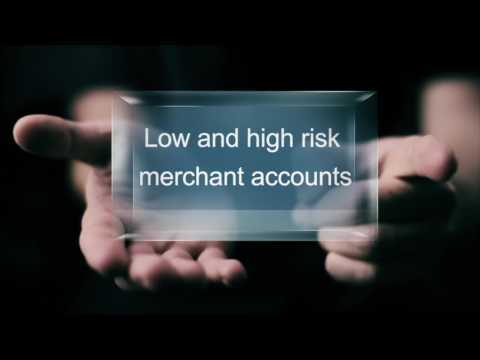 There are different types of merchant accounts available depending on how you wish to process transactions i.e website (ecommerce), MOTO (Mail Order Telephone Order), CP (Customer Present (face to face). We set this account up for you free of charge. Depending on how you wish to process transactions (ecommerce, MOTO or face to face) , we will then provide you the necessary software or hardware to enable you to do this. We Tranxact Ltd are a Visa approved Third Party Agent with registration number 405221. The registry ensures compliance with industry-wide and Visa – specific security requirements and disseminates standardised practices for all interested parties. Recognition on the list benefits We Tranxact Ltd as the service provider because it signals to the payment world that we are a secure and stable organisation and adhere to PCI DSS protocol.